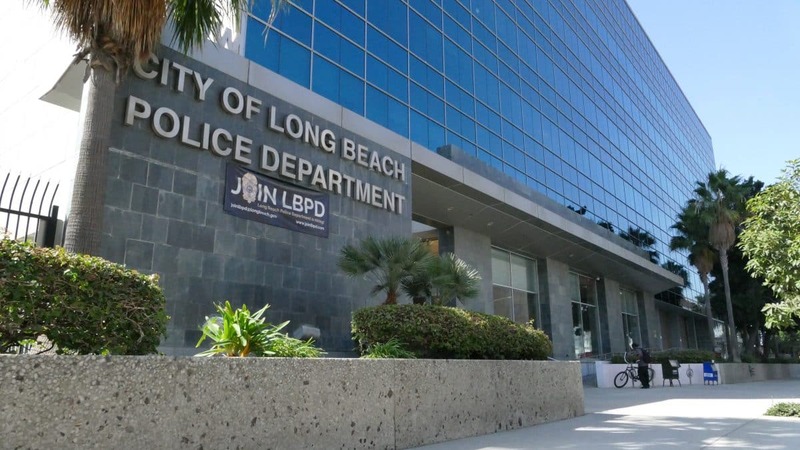 The Long Beach City Council on Tuesday is set to approve a $925,000 settlement in a case where jurors decided that police used excessive force while arresting a Long Beach man in his 60s. A federal jury last year awarded $620,000 to Ray Webb, who said he was beaten and choked in an altercation with four Long Beach officers during a traffic stop for a broken taillight in the Wrigley neighborhood in 2011. Webb was hospitalized for two days as a result of his injuries. His attorney, Elliott Tiomkin, in the trial alleged it was a case of racial profiling, while the city contended that the use of force was reasonable because Webb was resisting. In addition to the jury award for damages, a judge also ordered the city to pay Webb’s attorneys’ fees. The offices appealed the verdict, but after “extensive settlement discussions,” Webb agreed to the settlement, which includes attorneys’ fees and costs, according to city documents.